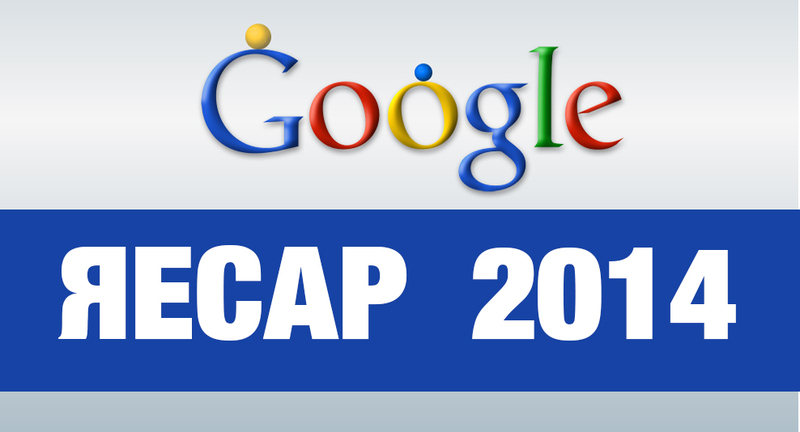 [Infographic] Google’s 2014 Changes Recapped: Are You Up to Date? There has been some serious Google Algorithm changes in the past couple months, some of which are interesting and a few of which – I’ll admit – are not so exciting. I’ve collected a summary of the most crucial businesses should know about. Do you? Here is a infographic of all the changes Google SEO in 2014 that should guide you to new SEO options in 2015. 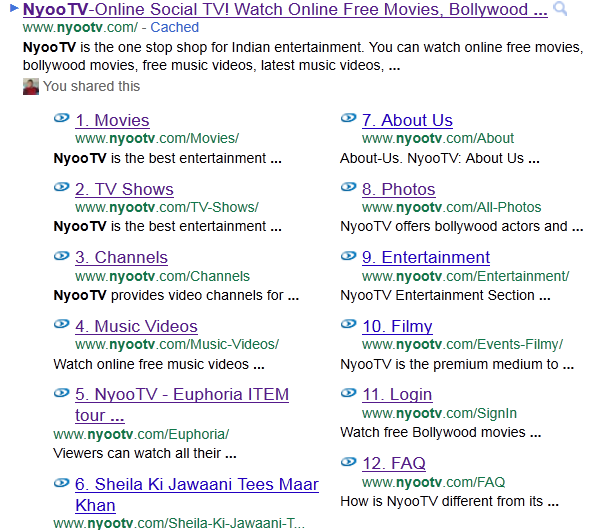 What Google Algorithm Changes Have You Noticed? Did we miss anything? It seems like the past couple months have had a much higher than normal amount of Google Algorithm changes. Let us know if we missed anything in the comments below. Google Authorship Is Now Closed! Barry Schwartz is the News Editor Search Engine Land, Read News About Search Marketing & Search Engines. This post originally appeared on Search Engine Land. The new algorithm has not been officially announced by Google and was born without a name, being named “Pigeon Update“ by the website Search Engine Land, a sort of unofficial spokesman for Google in relation to news and information about SEO and Marketing search in general. The Pigeon Update aims to improve local searches, making them more relevant and accurate, and are much closer to the traditional organic search ranking factors, both being visible in Google Maps results as in the natural results.